New Line Cinema has announced that it is set to reboot the Final Destination franchise with a “reimagining” from Patrick Melton and Marcus Dunstan, the writers behind four of the Saw sequels and the upcoming Scary Stories to Tell in the Dark. 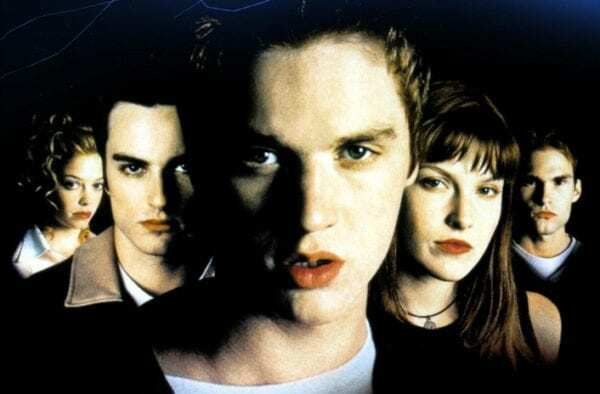 The first Final Destination was released back in 2000, and followed a group of teens who survive a deadly plane crash after one of them has a premonition of their demise, only to discover they can’t cheat death. The film, which starred Devon Sawa, Ali Larter and Sean William Scott, was a solid hit for New Line, grossing $112.9 million worldwide and spawning a further four sequels, the last of which was released in 2011. In total, the franchise has earned $665 million worldwide. Plot details for the new movie are being kept tightly under wraps, but we’d assume it will stick closely to the original concept, complete with a host of elaborate and gory death sequences.